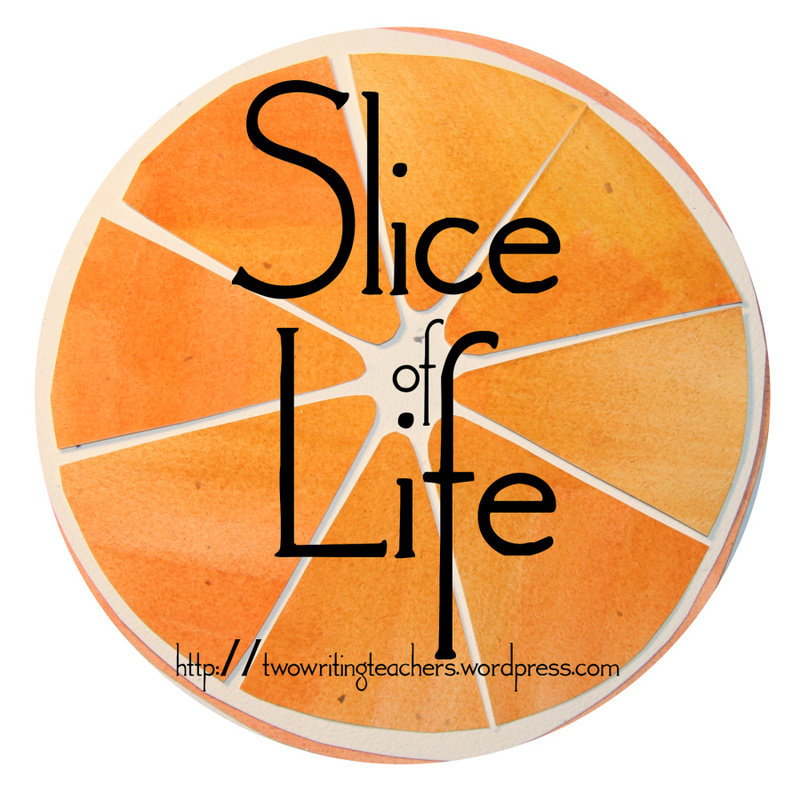 After a few weeks of taking a break from blogging for the holidays, I am returning, to take part in”Slice of Life Tuesday” – the writing challenge hosted at “Two Writing Teachers”. One more day and we begin a new year, so it is time to reflect on the year that was and look ahead to the new year. EMBRACE – last year’s word – to embrace all that I could. I tried to embrace new things and this led me to take a solo trip to Georgia for a writers’ retreat. A fabulous experience. 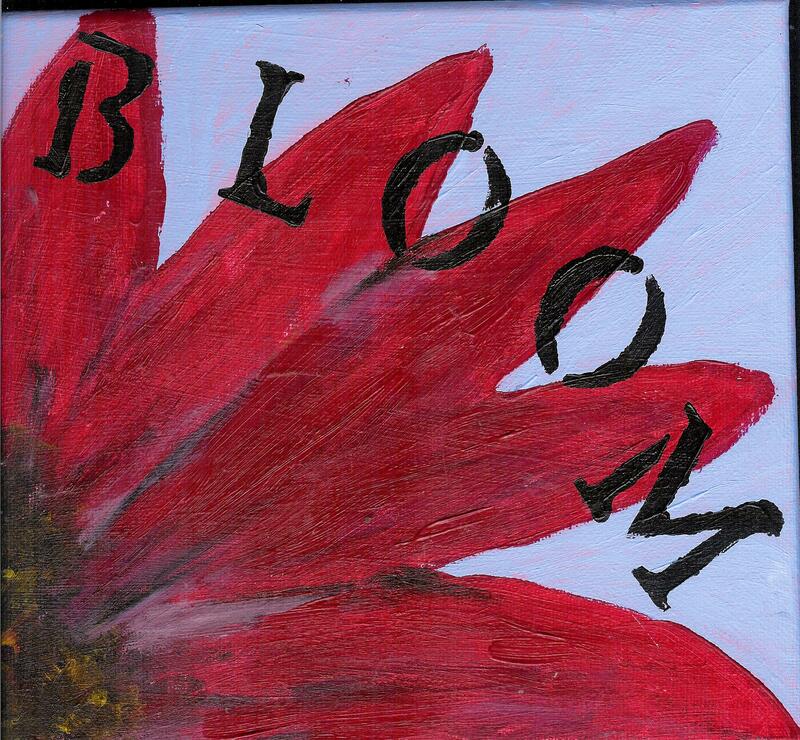 This year, after some reflecting and reading, the word BLOOM kept nudging me. It seems right. It is time to bloom, to flourish, to produce. The image of the flower blooming is appropriate. From the roots, which draw nourishment from the soil, up through the stem to the flower. My roots are drawing from the community of writers and are nourishing me. From reading and courses, to writing and revising, I have been feeding my writer’s soul. I want to blossom this year and grow. Here are a few places that have provided me with means to reflect and find my words. This will be a hectic week as we celebrate Christmas. i will be hosting two Christmas dinners – one for my husband’s children and grandchildren on the 23td and one for my children on Christmas day. When we married in ’02, we tried to join the families, but after several years we knew it just wasn’t working so now there are 2 Christmases.So, I am going to do my final check-in now. Here are the goals and what I achieved this round. 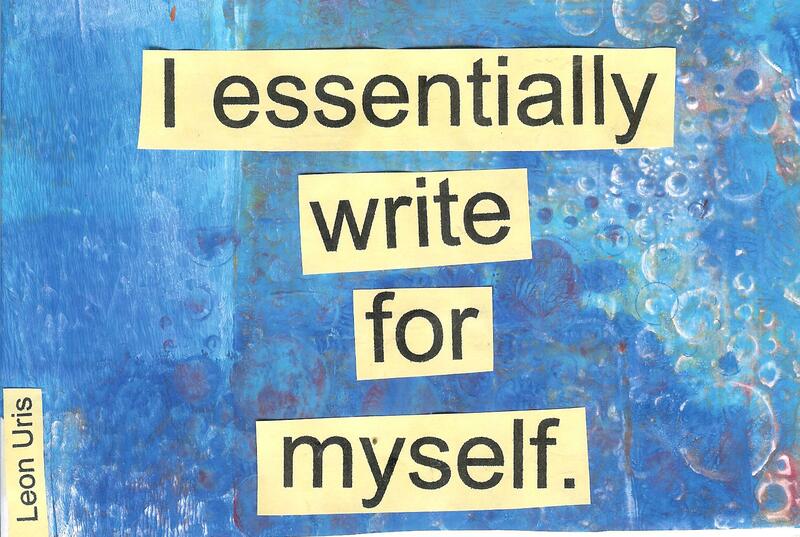 Write daily, for at least an hour a day. I wrote more regularly, especially in Novemeber, but timewise was different most days. I wrote throughout the day, not at a set time. Be sure to check in Sundays and Wednesdays for ROW80 check-ins. Was pretty consistent with this. Work on the Kidlit Novel Writing course I am taking in October. Yes, altho I did not complete the novel. I plan to revisit the course in the new year and finishe the novel I started. Take part in NaNoWriMo and PiBoIdMo in November. A big YES! Read at least 3 books on writing. I have read parts of books, but not finished any. Read at least 4 articles on writing a week. Read way more than this! Take part in at least two writing challenges a week (eg. Slice of Life Tuesday, 30 Words Thursday) Most weeks I did this altho, the past month have not. Continue to support my two critique groups and submit a pb manuscript each month.YES. I have also gained a new critique partner for my romance novels. 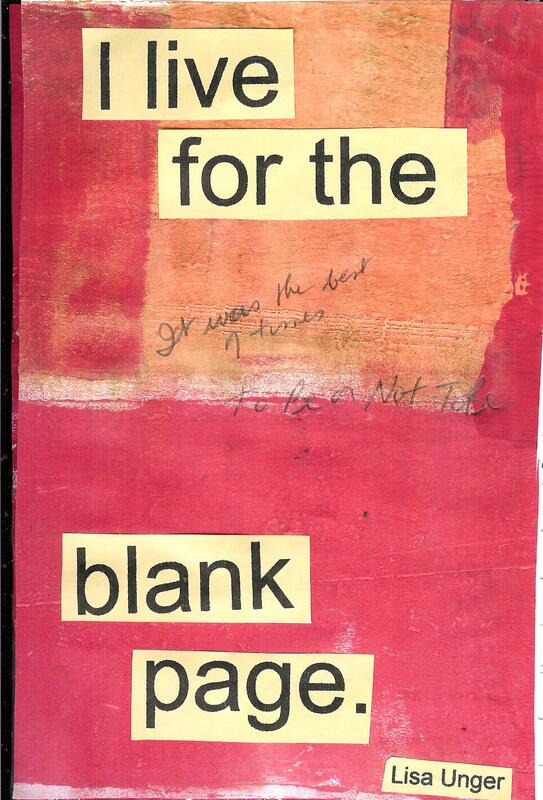 Revise and edit my picture book manuscripts. Submit at least one this round. Yes. I feel that this was a successful round for me, even though not all goals were achieved. I wrote more, read more and moved forward in my writing. Yeah! Looking forward to the new round in 2015. Wishing everyone a Merry Chr istmas if you celebrate and a happy holiday for everyone! I almost forgot it was Wednesday -it comes too quickly after Sunday’s check-in. So, I am a bit late for this check-in. I have visited other Row bloggers and read a number of writing articles.But, I have not written any other posts. I have taken a two week break from my art blog. It’s time once again for the Sunday check-in at ROW80. I am tried of being sick – my husband has passed on his cold/sore throat. The result was not accomplishing much, especially with writing, in the past few days. Ugh. Hopefully, I’ll be able to get back on track tomorrow. I have visited blogs and made comments, but that’s been about all I felt up to. Here’s wishing everyone a great week ahead. Here’s a quote to enjoy. Wednesday comes so quickly after Sunday’s check-in. With my husband home and sick for a few days, my schedule is all over the place. So, I am late for this check-in. I have not done much else, other than visiting other Row bloggers and reading writing articles. I have just gained a new critique partner through RWA so am looking to share my newest WIP with her. All the best in the week to come. It’s time once again for the Sunday check-in at ROW80. A little late but it was a busy, hectic weekend. I read several writing articles. I visited my “team” blogs, commented as well as several other blogs. In December, I plan to continue to work on my newest novel, as well as finish a couple of others. I am also moving ahead with a MG novel I started through the course I took last month. I have several picture book scripts that I have to revise asap and submit to Rate Your Story. 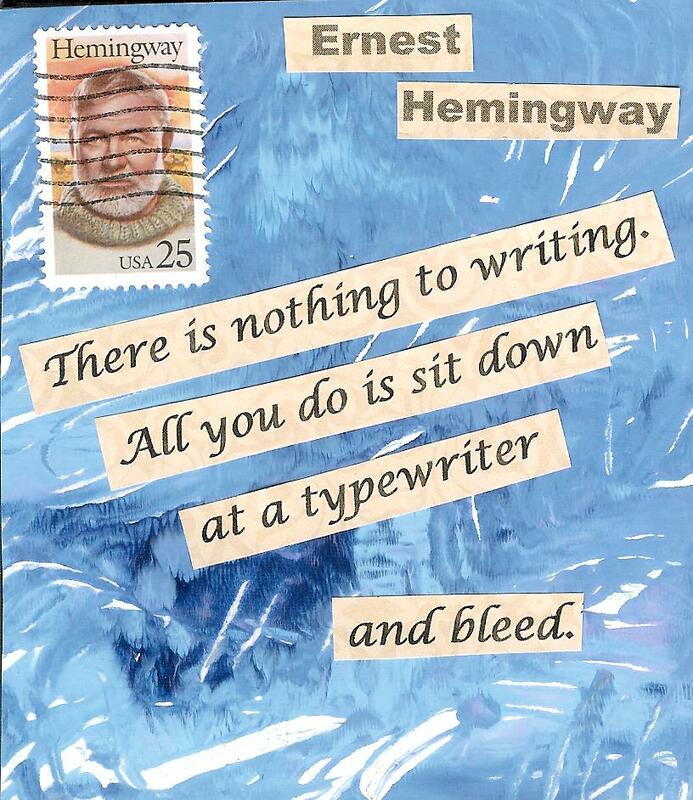 Here’s wishing everyone a great week of writing! Wednesday always comes so quickly after Sunday’s check-n. Since I started a new novel the end of last week I have become obsessed with it. I write often and have almost 15,000 words. The characters are even in my dreams. I have not done much else, other than visiting other Row bloggers and try to work on getting the house ready for Christmas. I am still hoping to work on the goals I set on Sunday, but so far haven’t made much progress. NaNoWriMo – I wrote 50,000 words! PiBoIdMo – I came up with 30 picture book ideas and I even wrote a first draft for one. The past few days have actually been my best yet. On Friday, I awoke with a vision of a woman at a bar and for the last few days I have written four chapters. Saturday was my best day for writing ever – I wrote almost 6,000 words! I read a couple of novels and some writing articles. I visited blogs and commented. I plan to continue to work on my newest novel, as well as finish a couple of others. I am also moving ahead with a MG novel I started through the course I took last month.